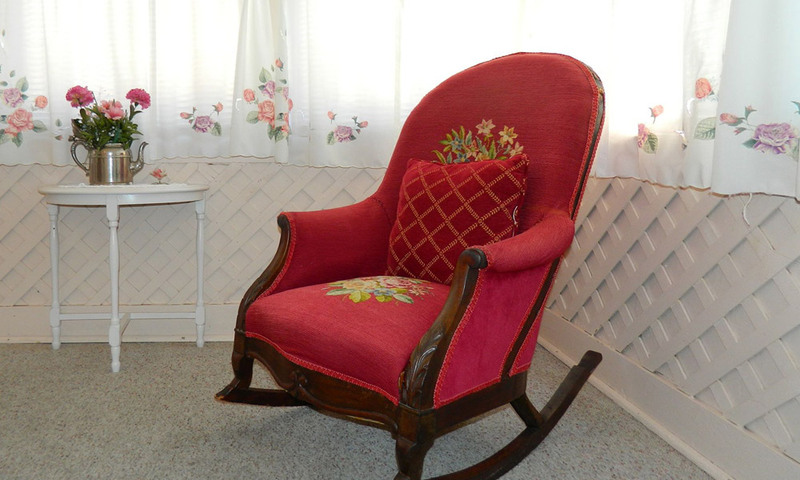 Victorian House Bed and Breakfast, owned by Anthony and Marilyn Sexton, is a beautiful turn-of-the-century home nestled between two of the oldest streets in America. There are eleven unique guest rooms, each with a private bath, at this historic inn. Its location in the heart of the downtown district makes it an ideal spot to take a break from a day's sightseeing and experience what St. Augustine was like over a hundred years ago. This is a wonderfully romantic place to stay. Guests can linger on one of the inn's many porches and balconies and enjoy the sounds of the horse-drawn carriages as they clip-clop down Aviles Street. 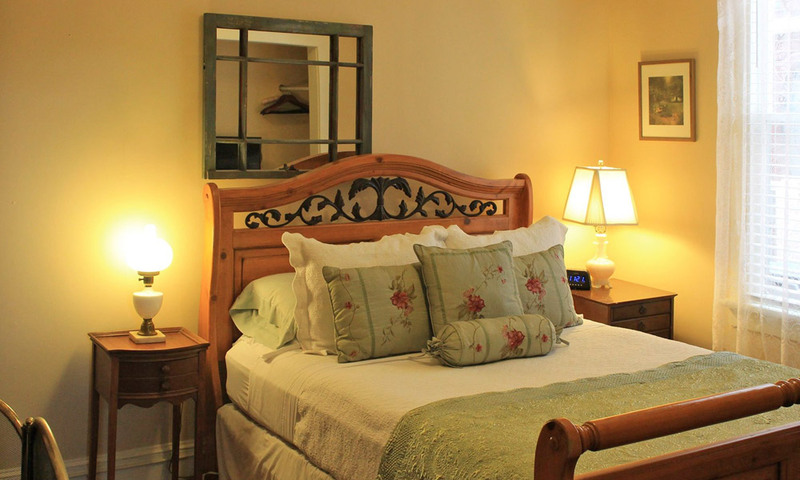 The bed and breakfast also offers intimate weddings in the beautiful parlor or garden, as well as unforgettable honeymoon stays in Pauline's Suite, with its private indoor porch overlooking Aviles Street. Several packages are available for small weddings, vow renewals, and other romantic getaways; visit here for details. 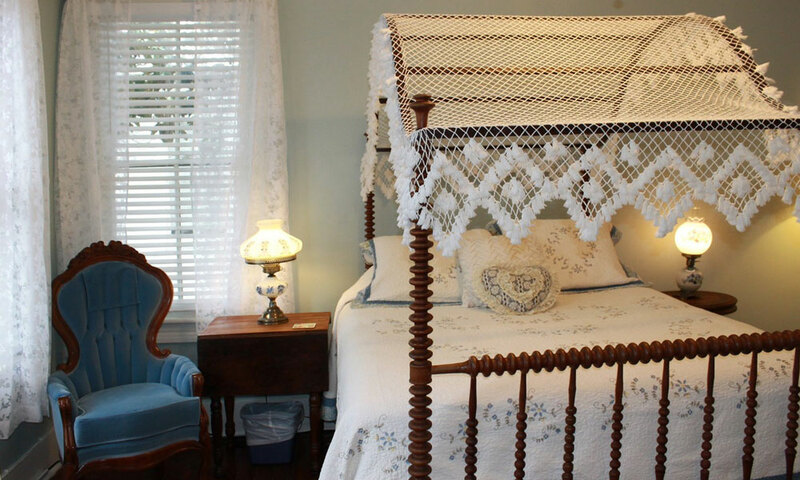 There's plenty of Old World charm and modern comfort at the Victorian House Bed and Breakfast. Inside the inn, guests can relax in the parlor with a cup of tea and freshly baked chocolate chip cookies or a cordial of Amaretto. Delicious homemade breakfasts are served on elegant settings of china and lace in the dining room every morning. 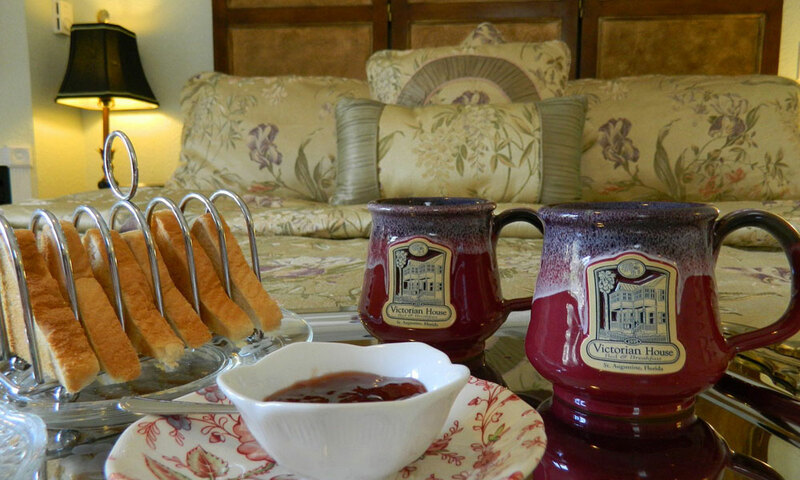 The emphasis is always on hospitality, comfort, and beautiful surroundings at the Victorian House. Voted as one of the "Top 100 Gold Inns" in the United States! Featured on the cover of Historic Homes of Florida by Stewart and Hupp. Featured in Southern Living Magazine. Recognized in Arrington's Bed & Breakfast Journal in 2003. Voted by inn-goers in Arrington's Bed & Breakfast Journal's Book of Lists as one of the "Top 15 B&B/Inns" for four consecutive years. 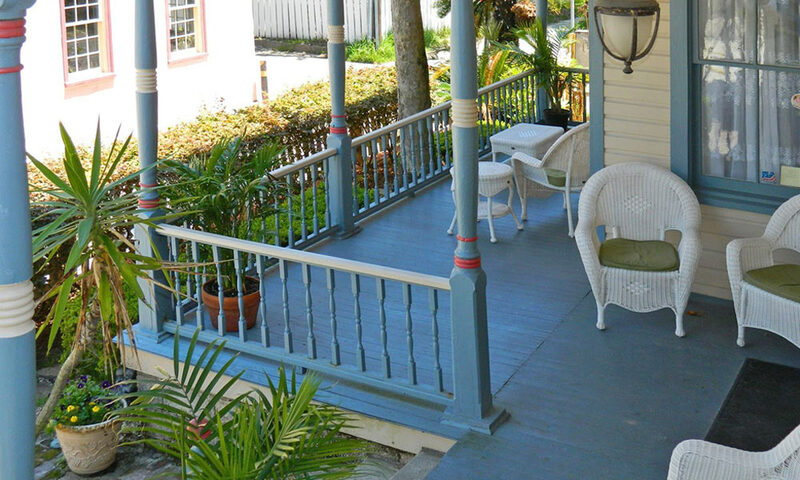 Voted as the St. Augustine B&B with the "Most Privacy." Recognized in Florida Monthly Magazine as one of "Florida's Fabulous Bed & Breakfast Inns." Free parking, free wireless Internet, air conditioning, alarm clock, bathrobes, ceiling fans, DVD player, fireplace, refrigerator, hairdryer, whirlpool tubs, iron, ironing board, microwave, private entrances, radio, satellite/cable TV, board games, computer, copier, fax machine, library, telephone. My granddaughter and I stayed at the Victorian house and it was beyond wonderful. Marilyn is a delight and a great cook. I've been to Saint Augustine several times and this was the first trip for my granddaughter and she thought it was "so cool". And the first for both of us staying at a bed and breakfast. The breakfast was fantastic every morning. Take it from me, stay here, you'll love it ! !